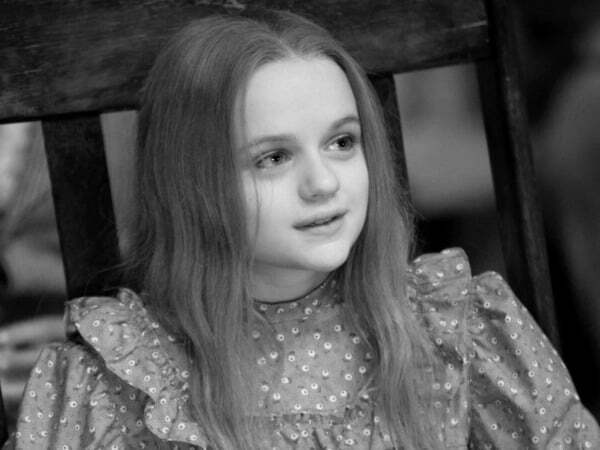 13-year-old Joey King has been acting since the age of four, and is sure to gain new fans (young and old) with her portrayal of lovable China Girl in Disney’s Oz the Great and Powerful. Throughout most of the film, King’s character is CG, but she also got to do some live action work in the first 20 minutes of the film. Though her appearance is brief, it’s a memorable performance; her honesty and raw emotion in the scene has now brought me to tears twice. 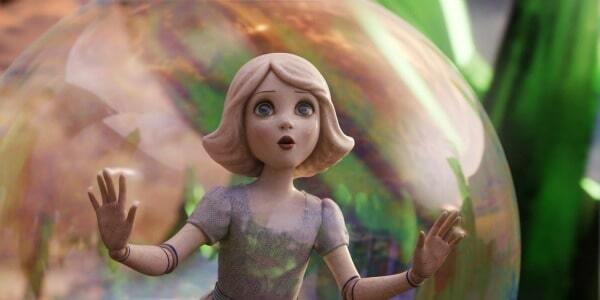 China Girl is one of my two favorite characters in Oz the Great and Powerful. While working on the film, Joey became very close to her co-workers and described Michelle Williams as the actress most like her own mom on set. Williams, who is the mother of seven-year-old Matilda, even went to Joey for advice. “She was really funny because she wanted to know things, like what age I got my cell phone at…I got my phone at ten years old. She goes, ten, really!” Joey described both Mila Kunis and Rachel Weisz as sister figures to her, and Zach Braff and James Franco like brothers. Joey King was lucky in that she got to spend a great deal of time on the set. A puppet of China Girl was created so the actors would have something physical to react to. “I got to hang out with her a lot. It was almost like she was a real person. I forgot that she was just a puppet.” The filming of Oz the Great and Powerful took six months, and for one of those months Joey had to go home. “One of the most challenging things for me was that I wasn’t on the set the whole time,” she said. Most of Joey’s time was spent in a booth with Zach Braff. “At the same time, it was kind of fun because James and everyone could hear us through our little headphones.” Zach and Joey entertained themselves by messing with James Franco. 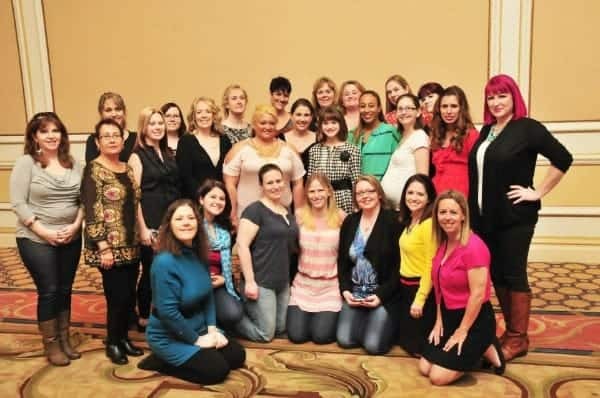 Win $500 Apple Gift Card from Mia Mariu! I really want to see this movie! I have heard so much about it on TV. Great interview. she is adorable. We can;t wait to see this movie.